Celebrities are notorious for looking amazing at all times. Many people want to achieve the flawless beauty trends and most of the time the best option is cosmetic surgery. 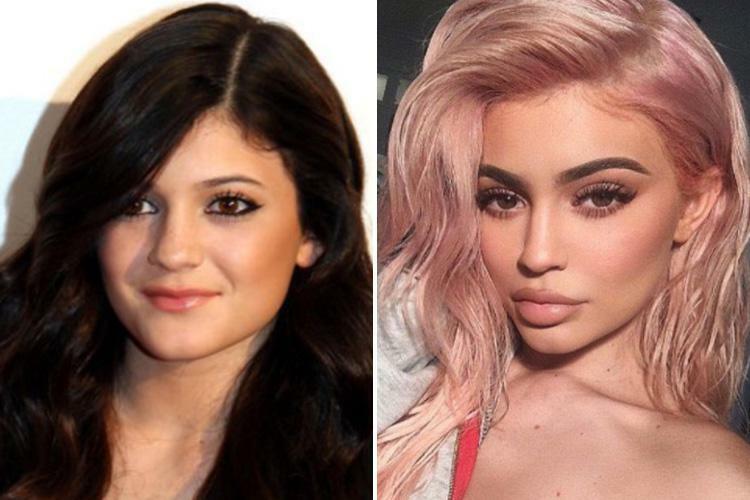 Looking at before and after celebrity pictures is the best way to see the difference that cosmetic surgery can make. From Kylie Jenner to Bradley Cooper, these celebrities have opted for surgery to achieve a daily glam look. Kylie is one of the most famous fashion and beauty influencers and is notoriously known for her big, plump lips and curvaceous figure. Although Kylie eventually admitted that her plump lips were achieved using lip enhancement it is unclear what other surgery she has undergone. Kylie has recently spoken out about her previous insecurities surrounding her lips and how lip enhancements have helped her to achieve more confidence. Look ing at her before and after pictures show how having a bigger pout can really change a whole look. Bella, the younger sister of Victoria’s Secret model, Gigi hadid, is a world renowned model and fashion influencer. After being voted ‘Model Of The Year’ she has been in the public eye a lot recently, which has sparked up controversy on how natural her beauty really is. It is rumoured that Bella has had a number of different cosmetic surgeries including, lip enhancement, cheek enhancement and rhinoplasty. Although it is not completely known what cosmetic surgery Bella has undergone, it is clear that the changes in her face are not purely to do with puberty. Either way, Bella has been slaying the catwalk recently and we absolutely adore her look! 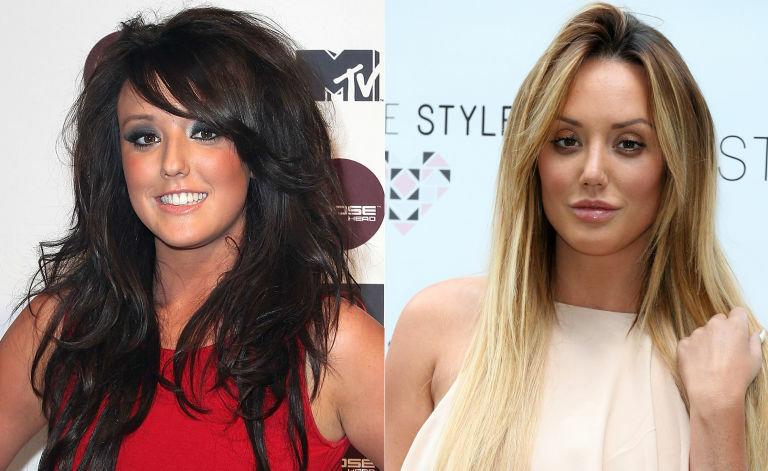 Charlotte Crosby (former Geordie Shore star) is a key example of how you don’t have to be a famous model to find the benefits in cosmetic surgery. Charlotte, known for her quirky personality and hilarious drunk antics has admitted to various surgeries that have helped to enhance her natural beauty, as well as giving her more confidence (especially after the infamous Gaz broke her heart. Charlotte has admitted to having a nose job in 2016 and often speaks about how happy she is with the results, saying her plastic surgeon has made her “the happiest girl in the world”, after years of feeling insecure about how her nose looked on TV it is clear that she has gained a lot of confidence from this procedure. Charlotte has also openly spoken about having lip enhancement and botox, and is open to committing to these procedures on a regular basis! We think that Charlotte’s new look is gorgeous! It is important to remember that cosmetic surgery is not exclusively just for women, many male celebs have opted for surgery to enhance their look. It has not been admitted by Bradley just yet however, there has been many discussions surrounding Bradley’s look. It is rumoured that he has had botox in order to achieve smoother, more youthful looking skin, although he is in his early 40’s he looks youthful as ever! 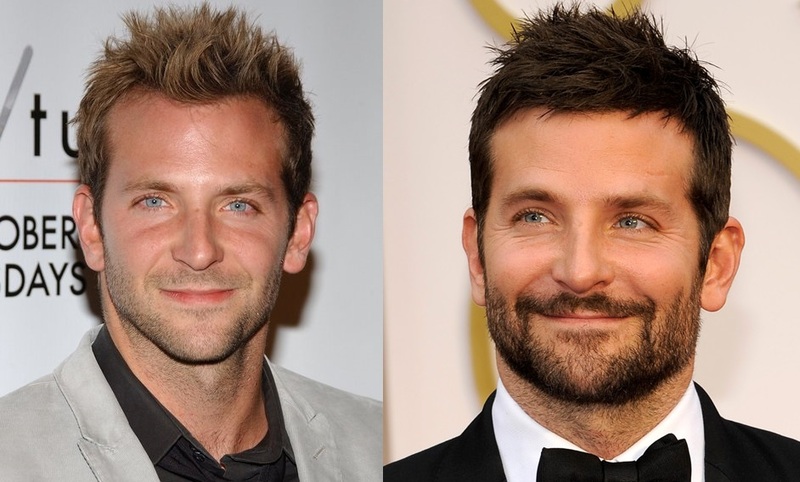 With or without cosmetic surgery I am sure we can all agree that Bradley Cooper has always been a crush of ours! Holly (also a former Geordie Shore star) has always been known for her large breasts, even her tagline on Geordie Shore mentioned her double f’s. Holly achieved her desired size through breast enhancement surgery and to all Geordie Shore fans, iconic. Throughout recent years, Holly has transformed in the public eye and has recently spoken out about having her fourth breast procedure! However, this time she has opted for a reduction rather than an enhancement, commenting that due to her drastic weight loss her breast size is simply too big! She is now opting for a smaller breast size, a C or a D cup.